With almost no exception, all the hottest PC applications today involve audio as a major component. Internet telephony and chat, MP3 files, games, and movies. The time for true digitally enhanced audio has arrived. 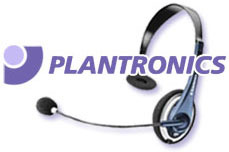 Digitally enhanced headsets provide three main benefits over conventional analog headsets.